Hayato Nanjo (Shuji Kashiwabara) prepares a place for himself and his girlfriend. Right before they are set to move to their new place, his girlfriend dumps him. Madori Otsuki (Misako Yasuda) is a co-worker of Hayato Nanjo. She tells him that he should let female co-workers stay at his place. Soon, he begins to live with Madori, Yuko (Yuka Saito), Rin (Miku Ueno) and Shigeko (Yukiko Yamaguchi). 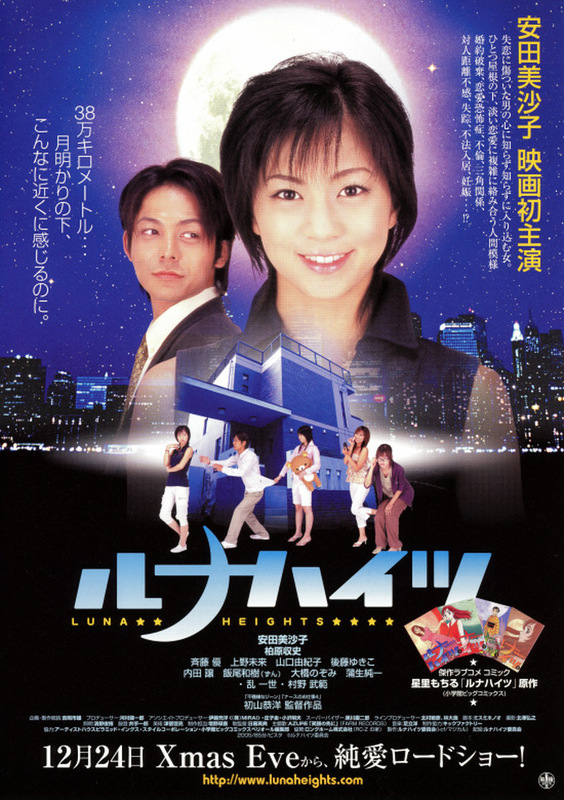 Based on manga series "Luna Heights" by Mochiru Hoshisato (published 2003-2004 by Shogakukan).